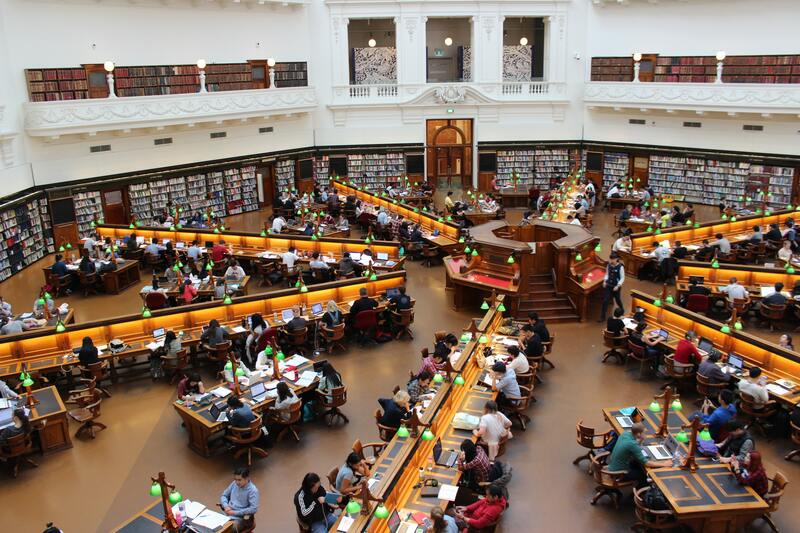 – Students pressed with time on their research assignments can now use the Global Market Model to turn around faster on them by gaining access to all the market information in one place. – Startups within incubation centers of universities will be able to use the Global Market Model for understanding markets they can develop their products and solutions for and also explore which several industries and geographies suitable for their existing business ideas.  – Professors and academicians can use the Global Market Model to explain management concepts by accessing relevant information pertaining to various industries and markets across the world. – The Global Market Model is economical providing IP authenticated access for universities and offering high discounts for consortiums. – No hidden costs and purchases after signing up for subscription.